Hi feedback for the staffers here. I updated my lightroom w the latest patch and I've been experiencing stability issues since then. LR causes my computer to go into data dump mode and crash when i do a mass file export or after i try to close lightroom after doing a mass file export. 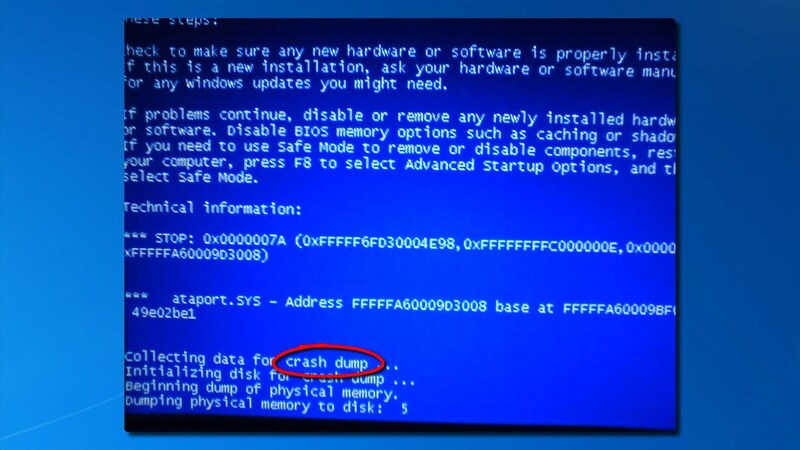 I do not understand what you mean by 'crash' and 'data dump mode'. Can you describe in detail what you are seeing and any messages you may be receiving? I'm on a PC Win 7. The error started happening after i updated to this version that you see here. i ran scans on my system. it's clean of viruses and malware. this issue only happens when im trying to mass export jpgs from this version of lightroom.